After 250 million votes, one American Idol – Who’s Next? 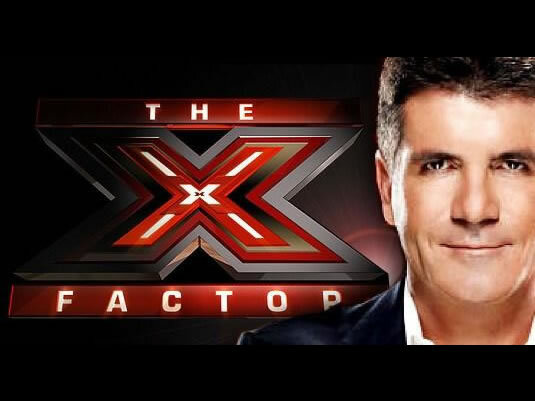 Following the success of American Idol, the most anticipated new show for 2011 “X-Factor USA” will be coming to OSN in September, airing the same day as the US. Produced by Simon Cowell, X-Factor USA represents the culmination of two years preparation by Cowell who left American Idol to bring the global phenomenon which is X-Factor to the United States. And with a $5million recording contract on the line, this will be the biggest prize in the history of television. For advertising and Sponsorship opportunities, please do not hesitate to contact PS Media on +9714 3671515 or email info@psmedia.bizn.